Make plans now to attend the fire service’s premier national event! 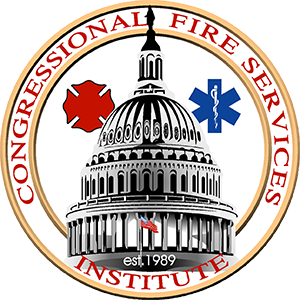 Since 1992, CFSI has hosted the annual National Fire and Emergency Services Symposium Program at the Washington Hilton and Towers — and for good reason. With over 1,000 guest rooms and the largest ballroom in Washington, DC the Washington Hilton has an outstanding reputation for hosting large-scale events featuring our nation’s highest ranking political leaders. And they always look forward to hosting our nation’s fire and emergency services leaders. Click here to make hotel reservations at the Washington Hilton using CFSI’s discounted rate. From the drop-down menu in the “Please select your guest type,” box, indicate that you are an “Attendee.” You’ll be redirected to the reservations page. In the “Make A Reservation” box, indicate your check-in and check-out dates. Rates and room availability will appear on your screen.